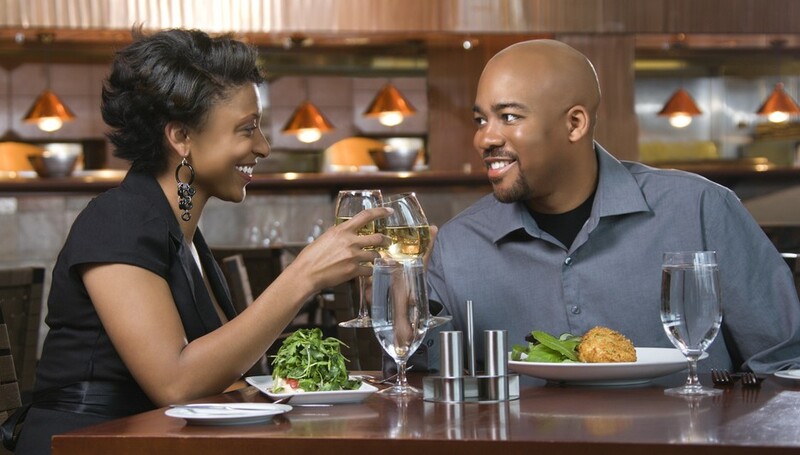 A first date with an Igbo lady is loaded with expectancy – it is definitely possible to do a lot of thinking about that first date. the key is to relax. enjoy yourself, and avoid over analyzing every thing she says or, every moves she makes. Regardless of whether you hit it off or not, wouldn’t it be a great thing, if you both could say that “it was a great experience.” So, how can you make sure that your first date with an Igbo lady is the best you and she will ever have? Pick somewhere any typical Igbo lady will like. A drink in a quiet bar or, a lunch or dinner (for two) in a little restaurant you know is a great idea. try and avoid noisy places. Typical Igbo ladies would prefer you keep the first date short and simple. Do put your best foot forward on your first date with an Igbo lady – but not so much effort that your date wouldn’t recognize you on the street the next day. Making an effort with your appearance shows that you care and that you want to make a good impression on her Unwashed hair, unshaven beards, bad breathe, and yesterday\s clothes aren\t likely to win an Igbo lady over. whether you love the Igbo lady you are on a date with or, not; be kind to her. It will turn her on, and it will make a big difference to her. Once you are kind to her, you stand a big chance to boost her enjoyment of the date. Too much emotional baggage that includes stories of your broken heart, your father’s absence and lack of love for you, your boss’ autocracy and stupidity etc is never attractive to an Igbo lady on her first date.Please, keep your disappointments to yourself. if she eventually becomes yours, you’ll have time to share your hang ups, your frustrations, your regrets etc together. On a first date, a typical Igbo lady will want to see through you. Let her see the real you. If she’s impressed with the natural you, she’ll love you for who you are – with your good, your not-so-good, and your in-between bits that make you the you that you are. So you see, a successful first date with an Igbo lady is not all about your money or your handsome face. It’s about your skills at choosing a nice venue, making effort with your appearance, being kind to her, being emotionally light and happy, and being your natural self.